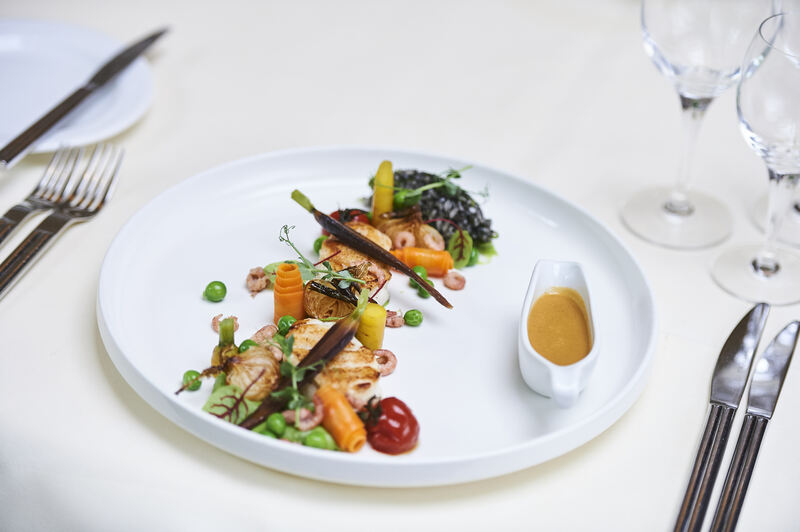 Our chef, Jérémy Rigaux, and Sang-Ho Degeimbre from ‘L'air du temps’ pamper their guests with a varied menu and gourmet set meals. In this superb, air-conditioned restaurant, savour menus prepared using exclusively market products and varying according to the seasons. A business meal or a family banquet? Just ask - we can send you your personalised menu. The ‘Moulin de l'Escaille’ welcomes you daily from 12 noon to 2.30 am and from 6.00 pm to 10.00 pm. Would you like to receive our seasonal and end-of-year menus by e-mail? A quick meal? Our brasserie is just what you need!